Matt Chandler, the Dallas Southern Baptist pastor who has battled brain cancer, preached a powerful message at the Pastors' Conference this morning. 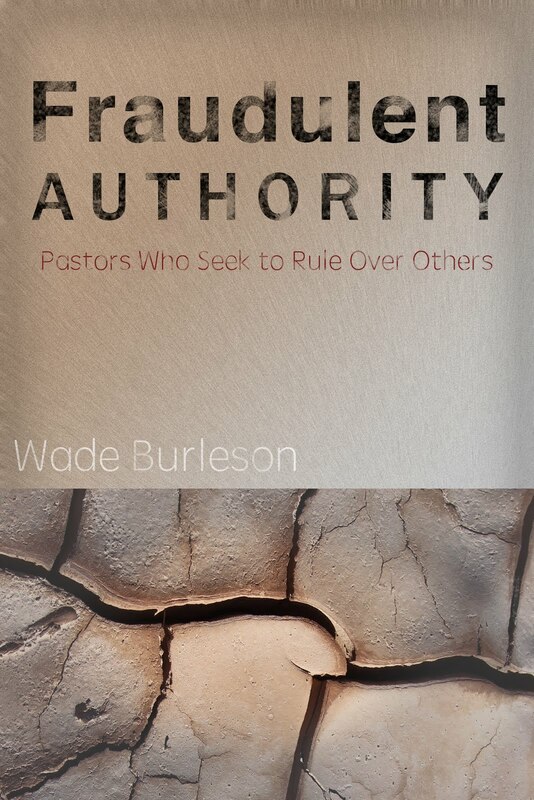 He encouraged pastors to teach their people how to be grace driven in their santification. Rather than preaching moralistic messages to appease an angry Diety, Southern Baptist pastors should deepen believers in their understanding of the powerful atonement of Jesus Christ, encouraging them to murder their sin because of the radical grace of God in Christ Jesus. Powerful, profound words, indeed. But what struck me about Matt is something that people in the arena may not have caught. At the end of the message, he prayed with his eyes wide open. He addressed God respectfully, but in the manner of an intimate friend, he used first person pronouns--all the while looking at the pastors who were seated before him. Again, eyes wide open. Praying with intimacy, praying as comfortably and naturally as one who breathes. Spurgeon used to say you know the character of a man by not hearing what he says, but observing how he prays. 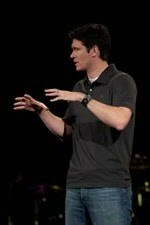 It's evident to me Matt Chandler knows his God. I watched the message and the prayer. Great post... I wish I would have seen it. Although pretty much everyone I know prays with their eyes closed, sometimes my wife sleeps with her eyes open. But that's just creepy. I believe in two main things. 1. A relationship with Christ as opposed to do this and don't do that. 2. Power and the leading of God personally in each of our lives. I believe in the supernatural aspects of the Godhead. 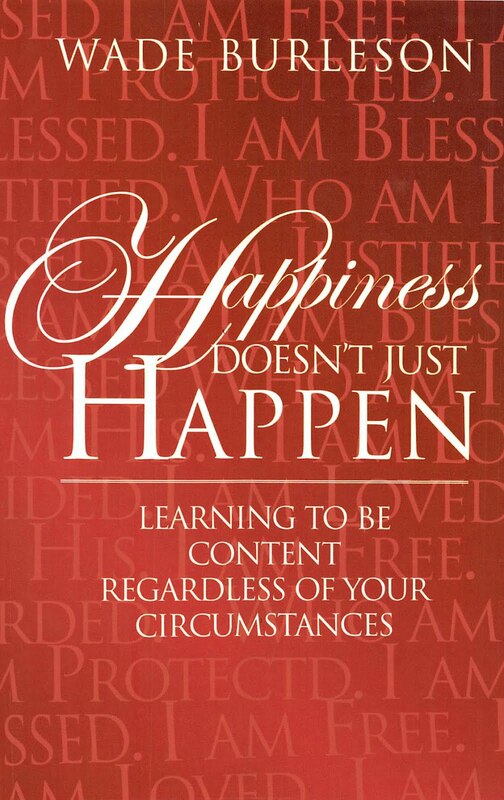 Our lives are lives of supernatural dependability on the Father, Son and the Holy Spirit. These are the things I do not believe we have had in our Convention, denomination for years. These are the things that I believe have been brought back today through Matt Chandler and Francis Chan. 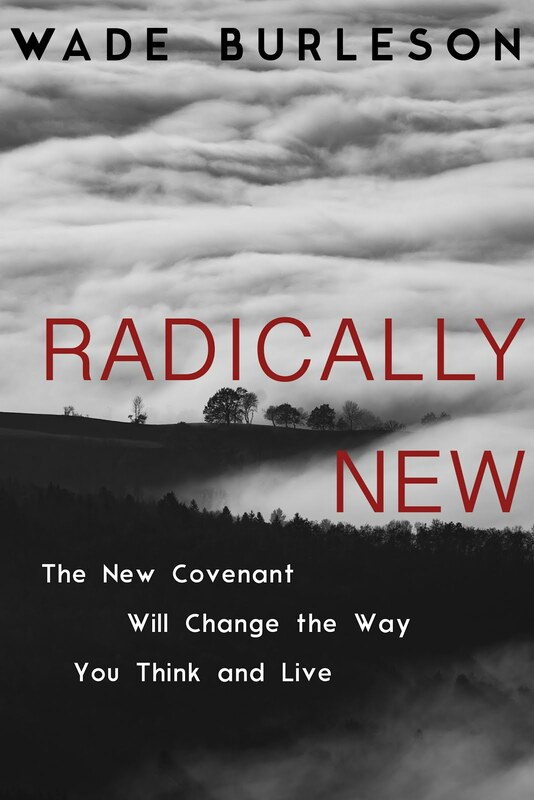 These are the things that I hope begins a renewal and revival that begins here and spreads as it did in the past revivals in scripture and in The Great Awakening with Jonathan Edwards. The real question, Wade, is whay were your eyes open during Matt's prayer? Hahahaaa. Reminds me of a time when I was invited to speak to a person about Jesus Christ. I taking a young man with me, and , as we drove I suggested we use the time in prayer. I was driving. The next day, the young fellow said,"How come you were praying with your eyes open?"